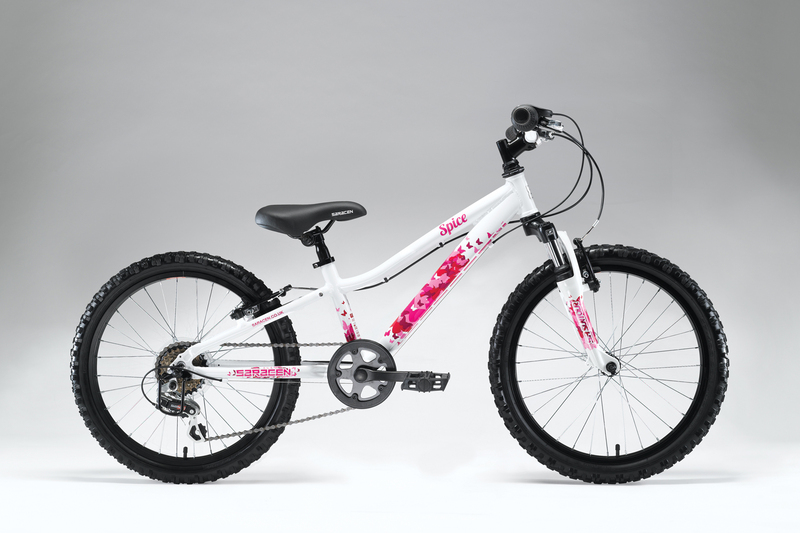 Saracen make real kids bikes not bicycle-shaped toys festooned with tassles. 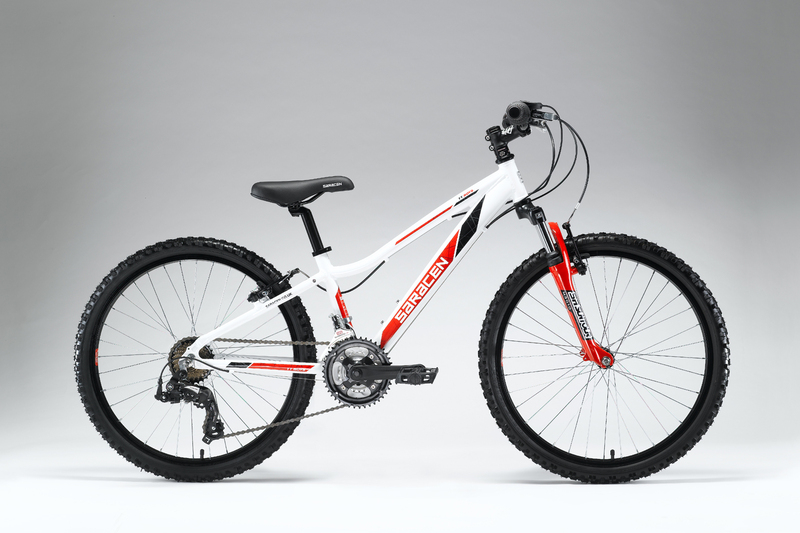 Young riders deserve a bike that’s every bit as well-designed, reliable and safe as an adult bike. This is where the adventure starts, exploring the local tracks and trails, or just mucking about in the back garden. 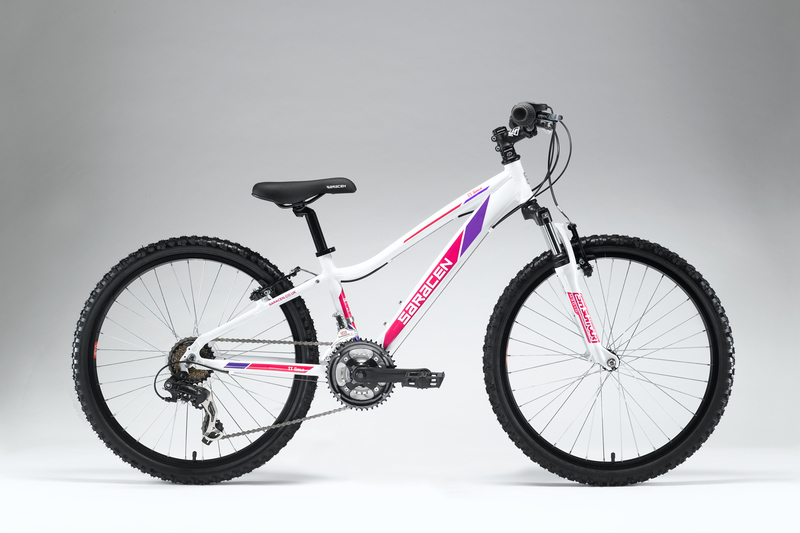 We use the range in our hire fleet and are pleased to see the 2013 range includes lower stand over on all models to give more clearance and confidence to young riders. Lighter custom tubing with smaller profiles make these the lightest ever kids bikes from Saracen. 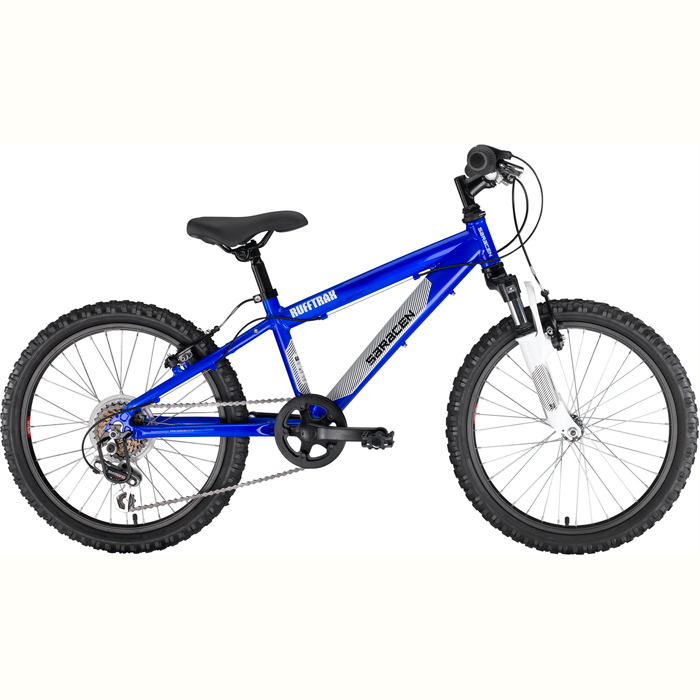 Call us on 01497 822419 or contact us to enquire about this bike or place an order.